“Elegance is the only beauty that never fades.” Actor Audrey Hepburn’s oft-quoted words can be aptly said to be a paean of praise to the House of Breguet that, two centuries after its genesis, continues to epitomise the creative vision of its legendary founder, Abraham-Louis Breguet. The horological offerings that emerge from this iconic watchmaker symbolise grace and finesse through time — and are rightly said to be the last word in panache and perfection. Breguet’s creations celebrate — as they have done through the decades — the inner strength, grace and femininity of women. These timepieces, virtual works of art from the House founded by the architect of haute horology in 1775, have consistently charmed and engrossed women the world over. 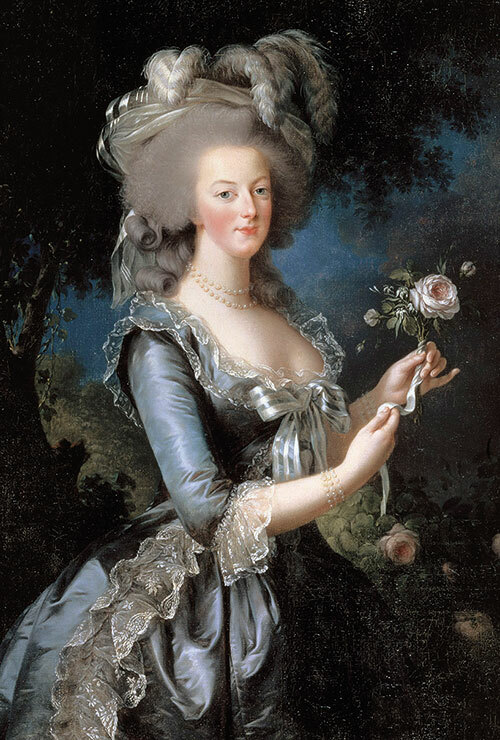 It is no wonder then that in the 1780s, Queen Marie Antoinette of France was one of A-L Breguet’s keenest admirers. Not only did she have her own precious collection of the master horologist’s designs, she recommended his creations to her inner circle and to the court’s most dignified guests. 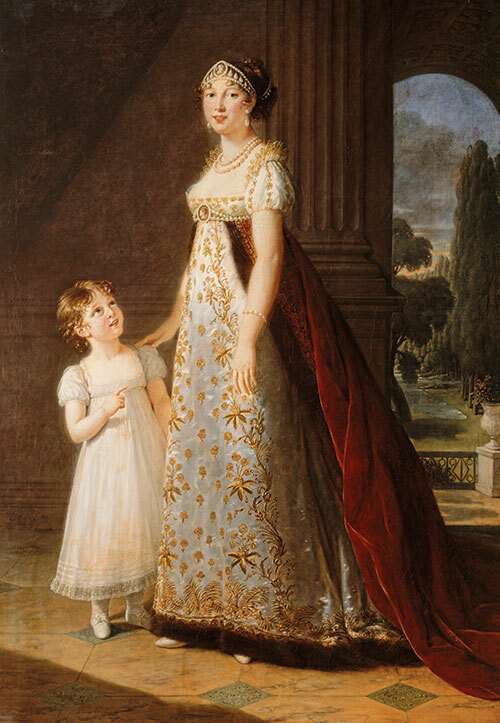 Royalty was impressed by Breguet’s designs and he had another ardent admirer in Caroline Murat — the Queen of Naples and the youngest sister of Napoleon I. She first bought a Breguet timepiece in 1805, and went on to collect many more loved masterpieces. In 1812, Breguet created a memorable and coveted piece of haute horology for her — the first wristwatch. This extremely thin oval repeater with complications was mounted elegantly on a wristlet of hair and gold thread. This iconic trendsetter served as an inspiration for a long line of watches — for the quintessential and exquisite oval timepiece set the tone for all those to follow in the Reine de Naples collection. And over time, the House has shown — time and again — its growing passion for timeless femininity that has graced many a wrist. And over two centuries — from the time of, Caroline Murat, Empress Josephine of France, Marie Antoinette, Queen Victoria or any other patron — right up to modern times, the House’s masterpieces have boasted unparalleled beauty and a certain grace and finesse that has appealed to discerning women. It is no wonder then that one can — without any doubt — describe a Breguet timepiece as poetry encased in a horological marvel. The House of Breguet epitomises the ultimate in fine watchmaking and every timepiece is striking and a scene-stealer in its own right. This perfection is the result of a dedication and passion that owes its genesis to its founder and has found its way through time to inspire its multitude of highly skilled craftsmen in the present-day as well. The legacy of A-L Breguet lives on in a vibrant way in Vallee de Joux, a region that hosts the epicentre of luxe horology. Adhering to the uncompromising standards and visionary dream of the founder of the House, the workers continue to spin their magic in different state-of-the-art workspaces where a host of seamless operations go into the creation of a Breguet watch. From colossal presses that exert great forces to cut tiny metal components, to the dust-free assembly and casing-up workshops, modernised equipment comes into play to complete the many crucial stages of watchmaking. Equipped with contemporary tools and closely guarded traditional techniques, Breguet’s watchmakers continue to create horological marvels — that are things of beauty forever! This year, Breguet’s new offering unveiled at Baselworld 2018 is a shining example of the House’s ability to reinvent itself over time. Reine de Naples 8908, a new interpretation of the first timepiece of the eponymous collection, has attributes of the original model like the moon phases and the power-reserve indicator. And the layout of its functions has been inspired by the first-ever wristwatch that was created for Queen Caroline Murat. This new edition of the iconic Reine de Naples range adds a page to watchmaking history and gives the collection an outstanding watch that is as eye-catching as it is technically advanced, endowing more power to the women it is meant for. The closer you look, the more mesmerising a Breguet timepiece gets. And often elements like the sapphire caseback (a transparent back cover) quirky moon tip hands (found on most Breguet watches) and lugs (the link between the strap and the case) add the final finishing touches to the unforgettable creations. 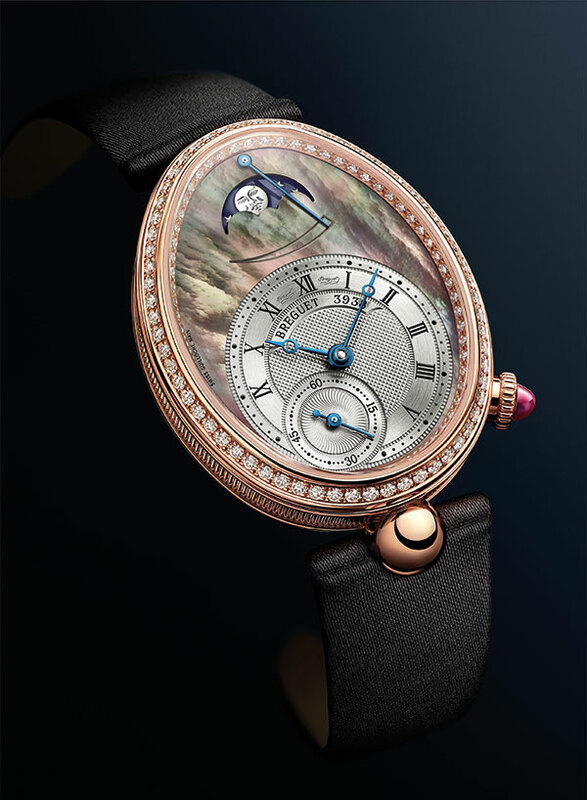 Through time Breguet’s genius has been reinvented ensuring that the House remains the first stop for discerning women — as it has never lost sight of its commitment and passion to creativity, innovation and technological finesse. It is no wonder then that the horological giant has effortlessly retained its position as an undisputed leader in the shining world of high-end watchmaking. 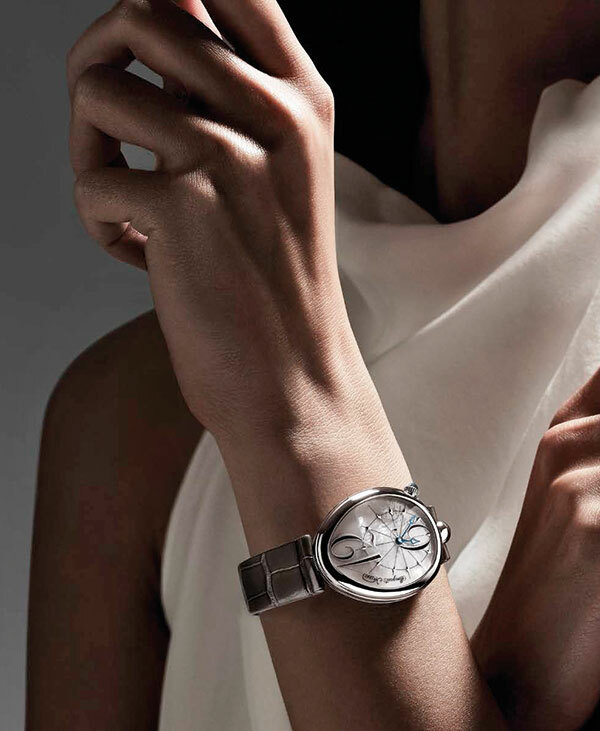 And women are proud and honoured to sport a Breguet timepiece on their hands, at any time and on any occasion!